Take a look at our online shop catalog . You can choose any type of design , or give us a call and we can create a custom order. Our beautiful fresh floral design will help you to make someone day feel more special. This beautiful Pink Sweet heart color will cheer your love one up. This arrangement is design in a beautiful sturdy cardboard box. (You can always re-used these cute envelope box . 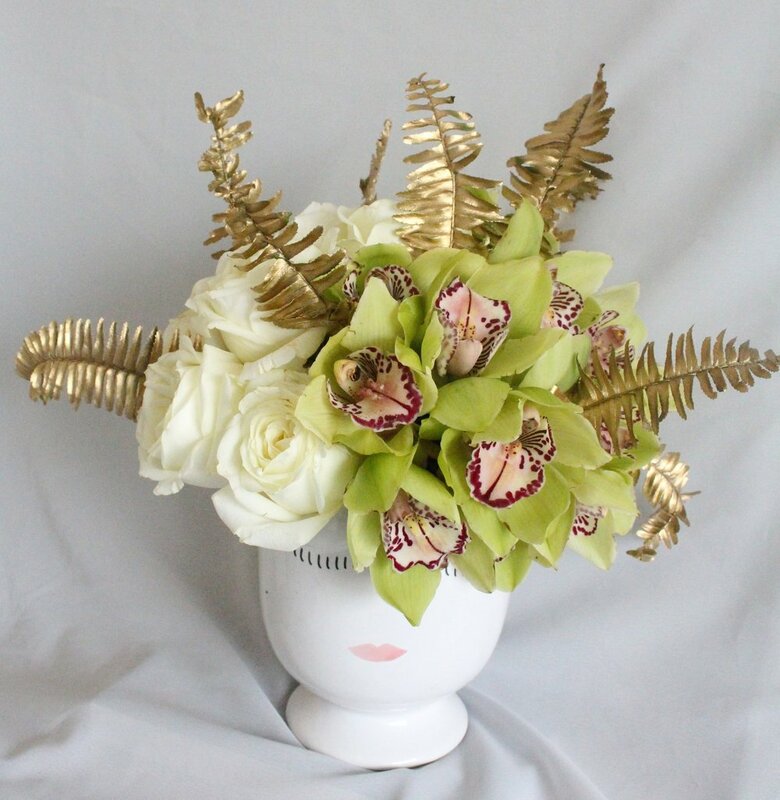 This Lush arrangement include beautiful white roses with tropical green cymbidium orchid and a touch of gold for a dreamy look. 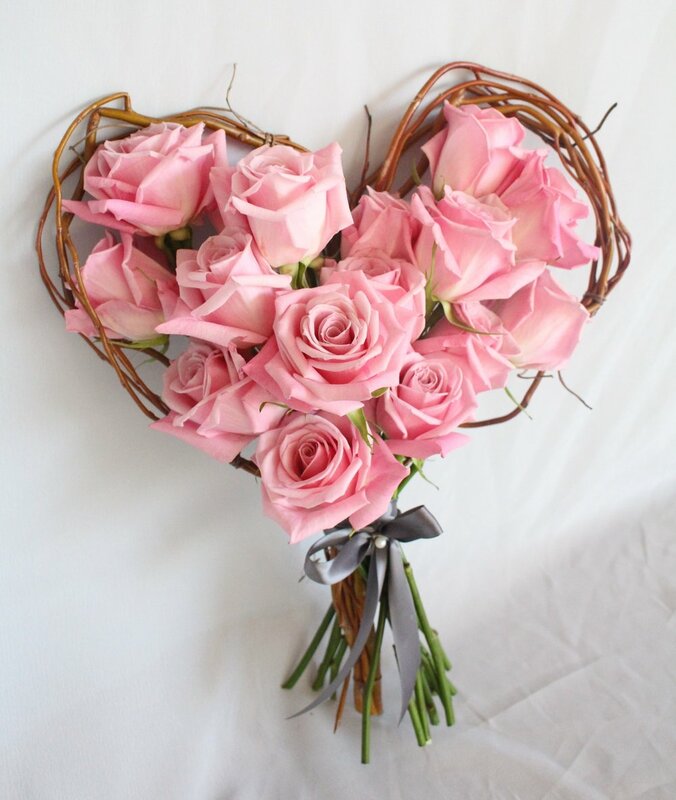 This Heart bouquet is just to adorable to love . it great for any special romantic celebration. You can also create your own Heart bouquet. Sign up with your email address to receive beautiful tips, news, updates and more from Vy's Floral Design!